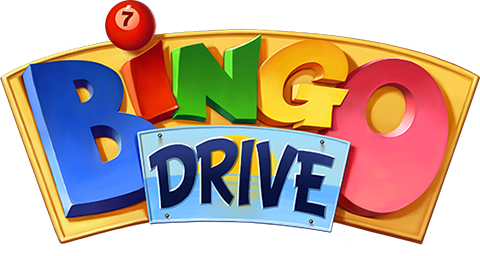 Another one of those things making BINGO Drive so much fun! Collections are made by collecting Items. In every Continent, there are 10 items that make up that continent’s specific collection set. Completing the collection will get you that continent’s reward. The collection’s items or ‘Collectibles’ are spread throughout the different rooms making up the continent. Get them all to complete win the prize! You can see what rewards are available when completing a collection by clicking on the room from the Main Map. Items that are still only shadows are items you have not collected yet. Items that are filled in are items you have collected, the number in the upper right hand corner of the item indicates how many you have collected. Shadow Cards are bingo cards that have the silhouette of a collectible item on them. If you successfully call a bingo on a shadow card, you’ll win that item.